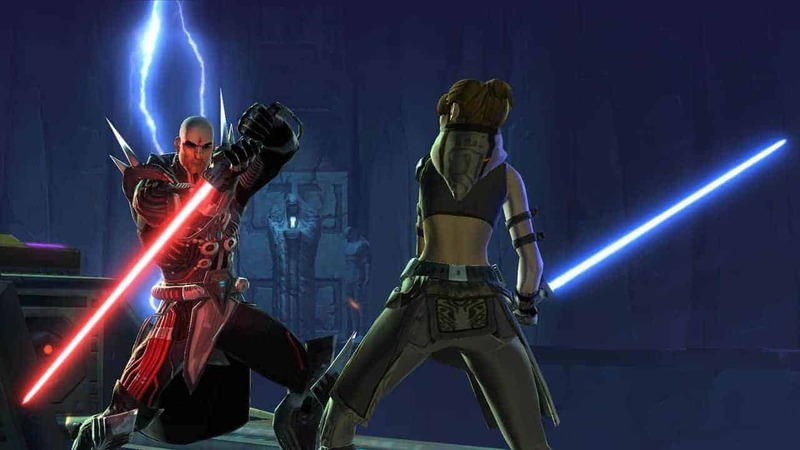 Star Wars: The Old Republic Community Manager Eric Musco published a post on the official forums today with details surrounding the unexpected cancellation of the ESL Operation Victory event. The event was designed to challenge players with forming teams and completing Operations in the fastest possible times for a selection of exciting rewards. However one such Operation, the Coratanni encounter, has caused problems in the event with bugs that obstructed players progress when moving too fast. While a patch has been planned to address the issue, Bioware felt they would need be able to fix all of the problems to ensure a smooth event. [quote cite=”Eric Musc, Community Manager”]”I will cut right to the chase, we are cancelling our ESL Operation Victory competition. Our reason revolves around the Coratanni encounter. I know many of you raised concerns about the issues related to the encounter, and we agree.